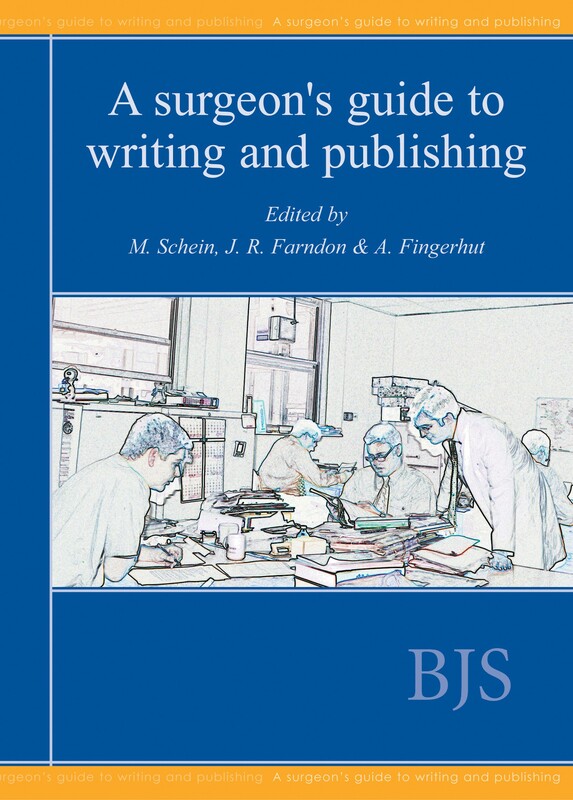 Most "How to write/publish" books are aimed at the scientific community and medical professionals as a whole. To date none has ever been dedicated to surgeons alone. A Surgeon's Guide To Writing And Publishing is aimed specifically at surgeons who wish to have their work, observations, novel ideas to be published, but do not know the route leading to successful publication in the various leading and reputable journals. Each chapter will attempt to guide the budding writer, using simple and brief language and taking examples from daily life. 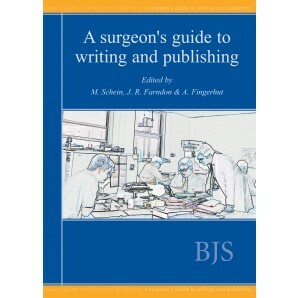 After reading this book the surgeon should be better informed and successful in writing, publishing and editing. They will be ready to 'publish and not be damned'. Includes over 30 contributions from leading surgical authors, many of whom are editors of renowned surgical journals.